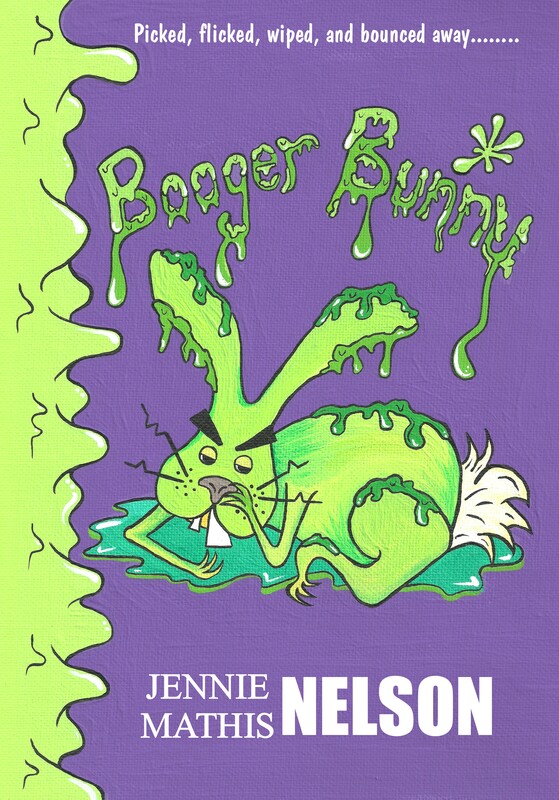 Get Back into Reading! 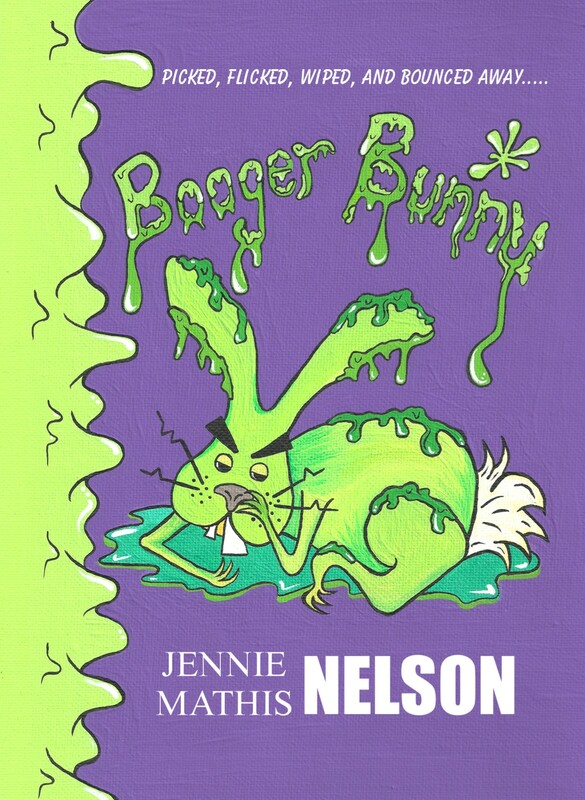 Booger Bunny and Farty Party will be FREE on Smashwords! It’s that time of year again….Back to School! It’s time to get some new clothes, new supplies, maybe some new shoes, and get back into the swing of things. Admit it, you missed your friends. And who knows, maybe you’ll even make some new ones. There’s still time to enjoy some summer, but it’s time to get our brains back into some great books. 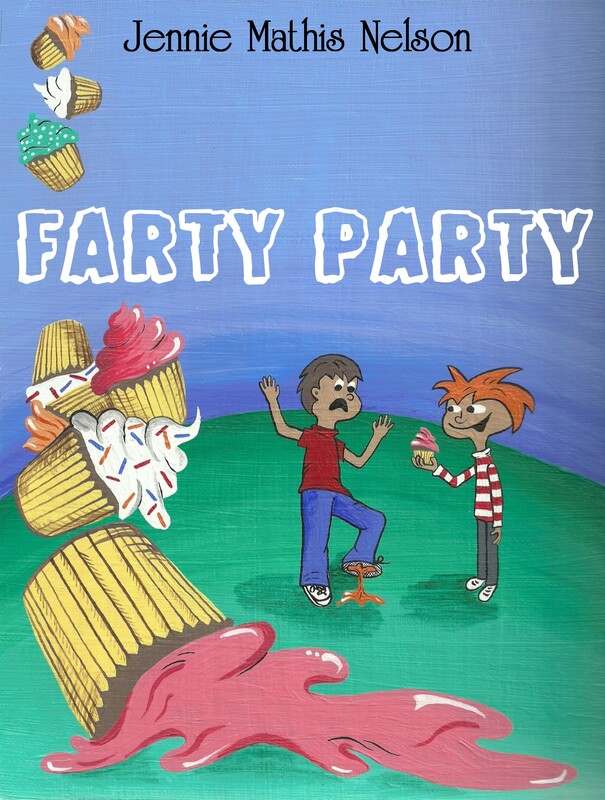 Farty Party and Booger Bunny will be FREE on Smashwords for your Kindle, Nook, Kobo, etc., until school starts. It’s a FUN way to get the gears in your head moving again.